Come home to MOSTYN SPRINGS! Discover the NEW construction opportunities by Gray Point Homes. 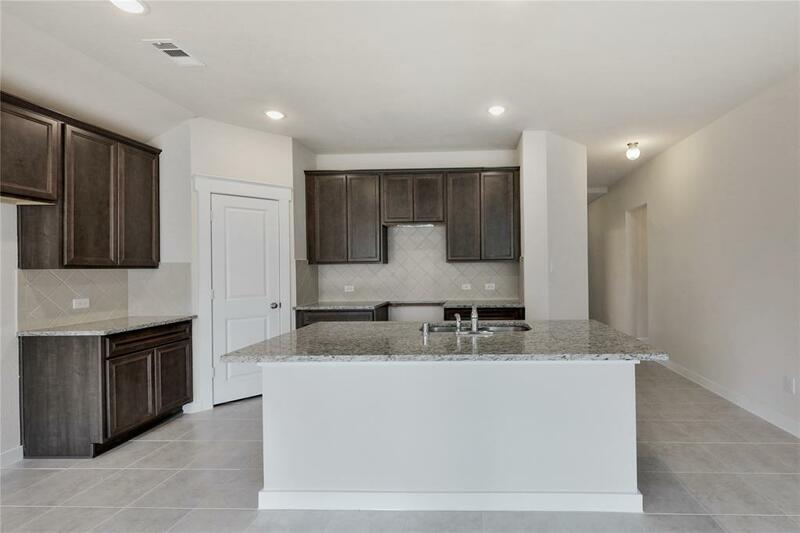 This 4 bed, 2 bath is LOADED with upgrades -- brick, stone, 42" custom cabinets option, carpet, tile in wets areas, entry & family, STUNNING GRANITE counter tops & under mount stainless steel sink & appliances in kitchen. 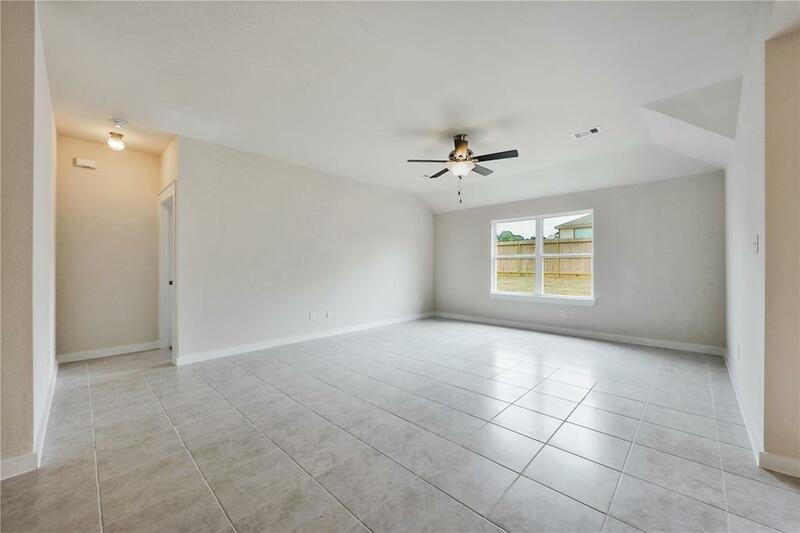 Master retreat w/ walk-in closet! Spacious secondary bedrooms. 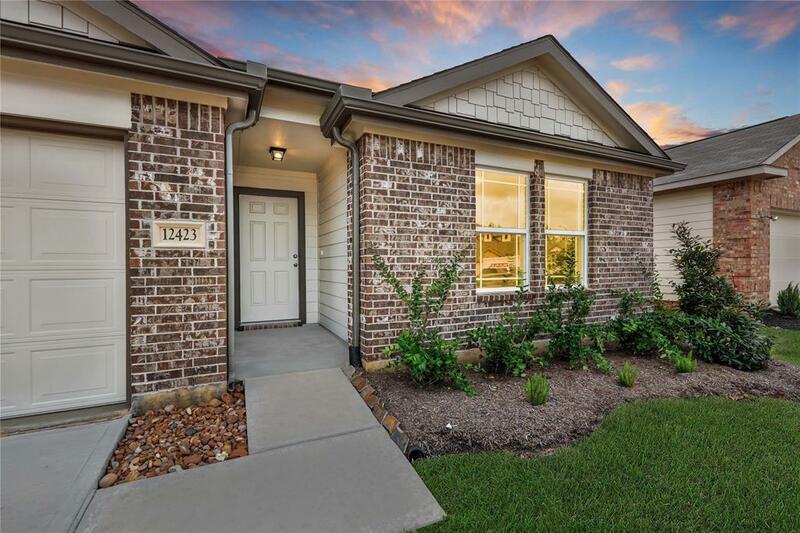 Fully sodded front yard & extended covered patio! 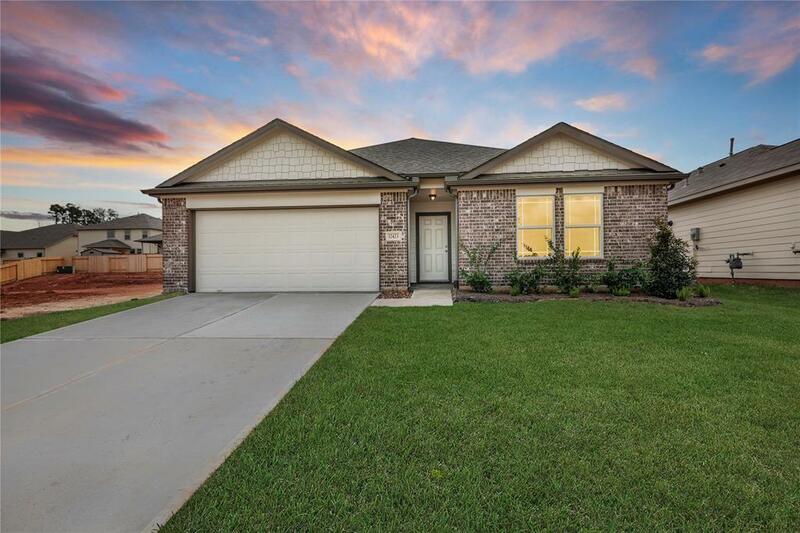 ZONED to Magnolia ISD w/ lots of nearby shopping & dining. Call today for a showing.